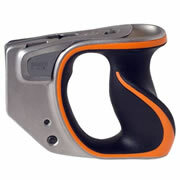 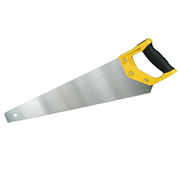 We have a comprehensive range of hand saws available, with a choice of styles and all popular brands. 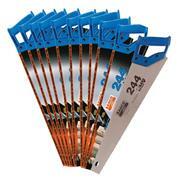 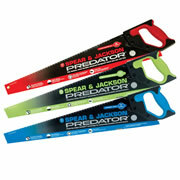 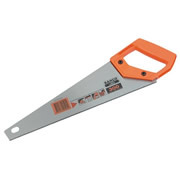 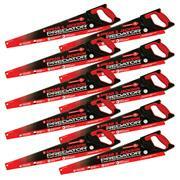 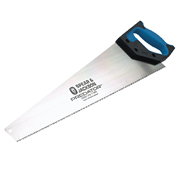 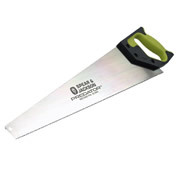 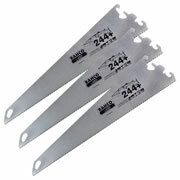 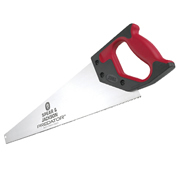 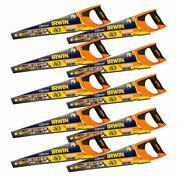 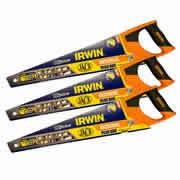 Look out for some great value hand saw bundle offers. 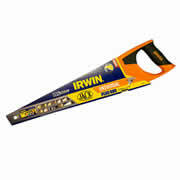 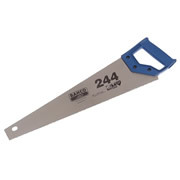 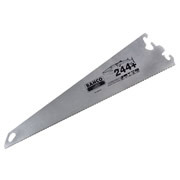 Irwin 10505212 Jack 880 Plus Universal Handsaw 500mm/20"
Bahco 24422 244 Universal Handsaw 550mm/22"
Bahco EX244P22 Ergo Handsaw System 244 Barracuda Blade 550mm/22"
Bahco 30014 Toolbox Saw 350mm/14"
Stanley 120090 Opp Heavy Duty SharpCut Hand Saw 500mm/20"